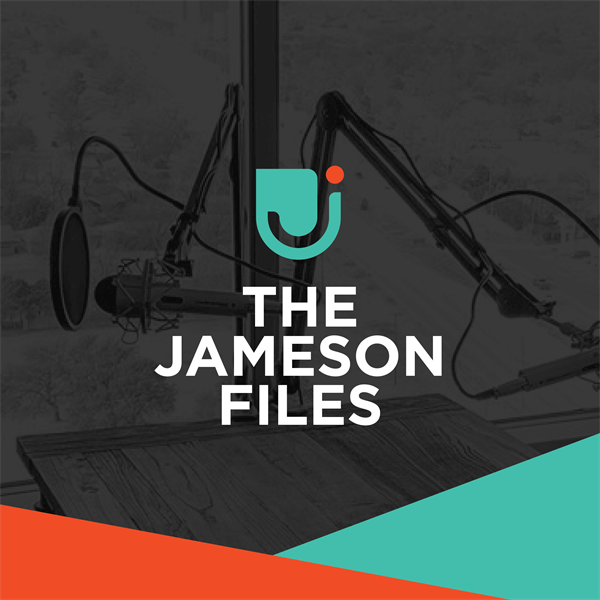 The Jameson Files is a podcast that features interviews with inspirational leaders in the field of dentistry. The name "The Jameson Files" is a throwback to a dental journal column written by Dr. John Jameson. 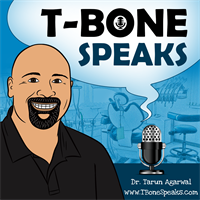 Ready to sharpen your focus as a dental business owner and accelerate your results? 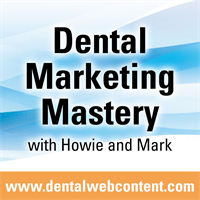 The Growing Your Dental Business Show is designed to give dentists the tools they need to create optimal results and profitability in their practices. 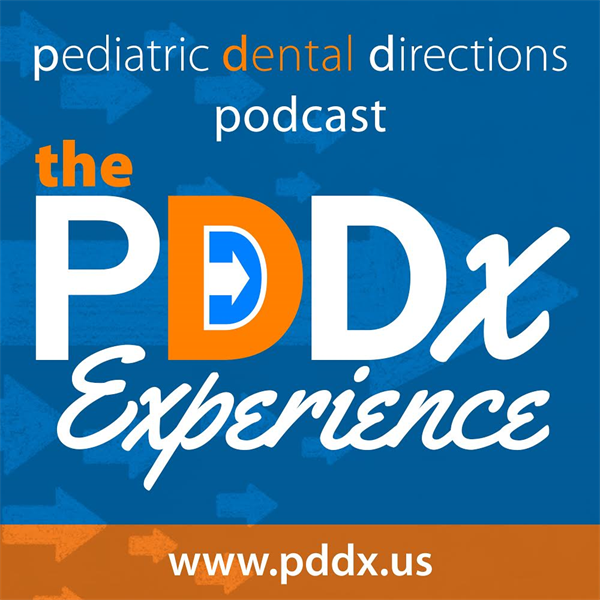 Welcome to the PDDx Experience, a podcast series by Pediatric Dental Directions. Dr's. 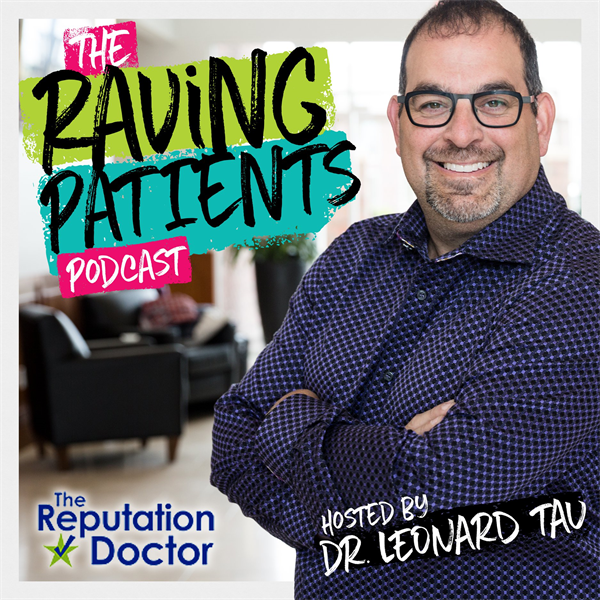 Philip Slonkosky, Robert Elliott, and guests discuss all things related to pediatric dentistry and what it takes to build a thriving practice culture! Dental Key Performance Indicator Tracking Made Simple. 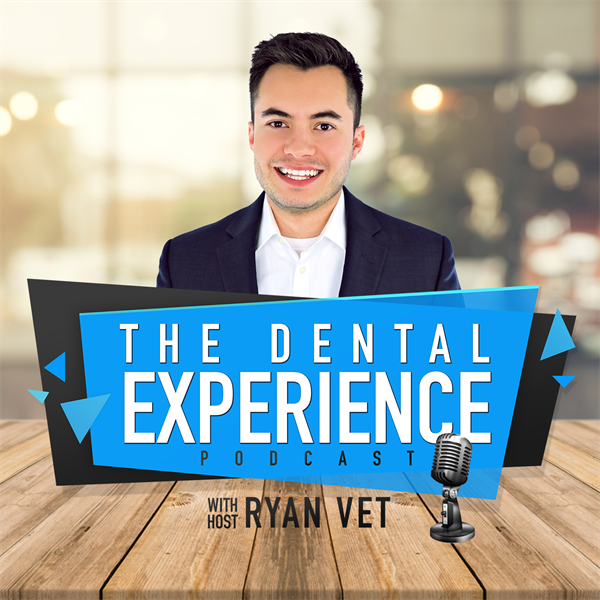 The Dental Realist podcast is unlike any other dental podcast. As three practicing dentists we have learned things that we wish we'd known before dental school graduation. We are here to give future, new, & veteran dentists the honest info you need. 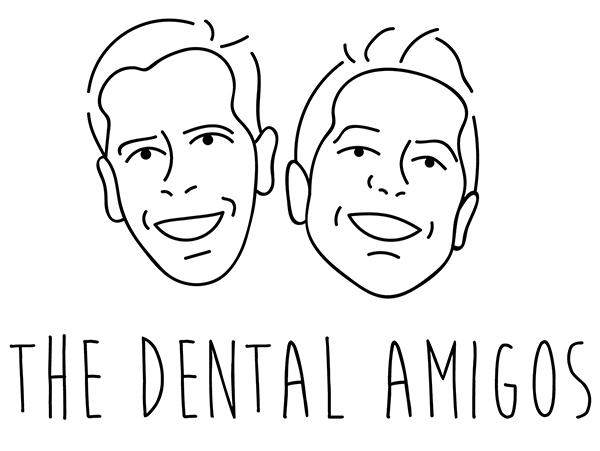 The Dental Amigos serve as a resource for dentists and those who like, love or spend time with dentists, and to bring the dental world together for the RIGHT reasons - fun, friendship and (practical) learning inside and outside of the operatory. 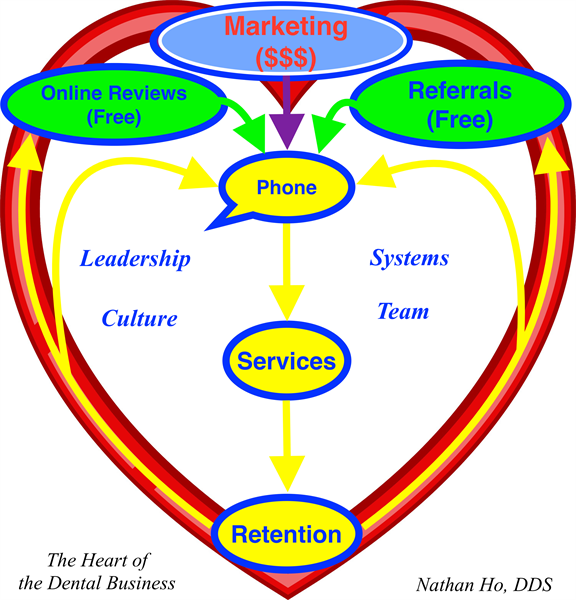 This Blog helps dentists to get MASSIVE results through developing a unique culture and detailed systems. You will learn to create a profitable, fun practice, where the dentist inspires the team to WOW the patients to create "Raving Fans". 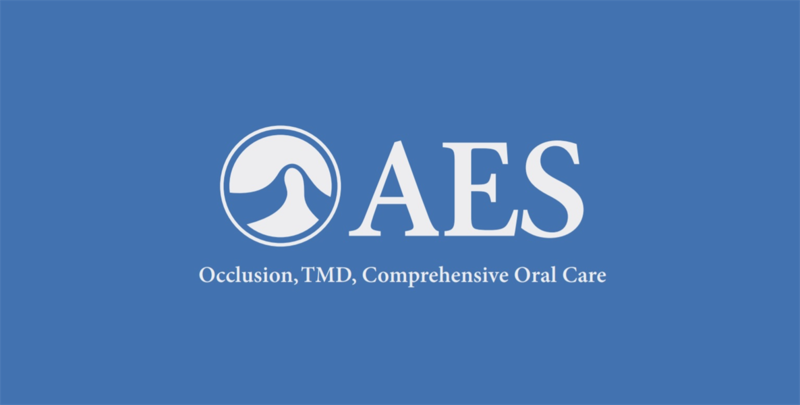 AES - Occlusion, TMD, Comprehensive Care.This podcast will feature speakers from the AES Annual meeting past, present and future.CE credits are available by going to the AES website and either logging in or signing up. 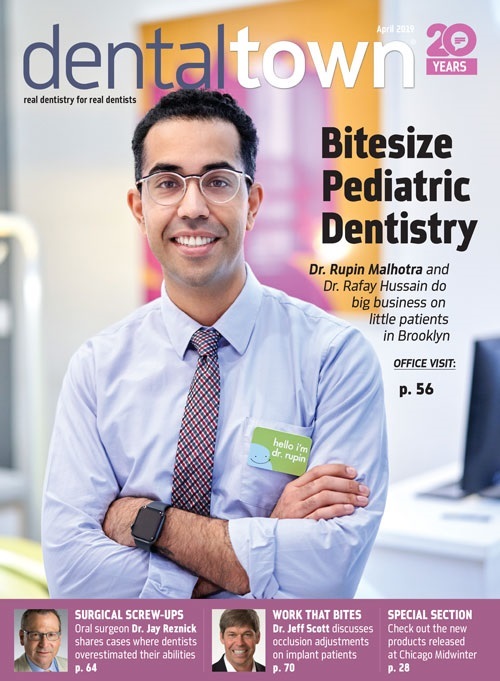 Specific actionable strategies to help dental practices stand out in a competitive marketplace to attract and convert patients who are actively seeking teeth replacement treatment. Powered by Driven Dental Implant Marketing. Things you will learn from my blog/podcast posts:1. Ways to leverage ONLINE REVIEWS, SOCIAL PROOF, and INTERNAL REFERRALS to grow your business. 2. Excellent business TIPS and ADVICE from well-known experts and successful business owners. 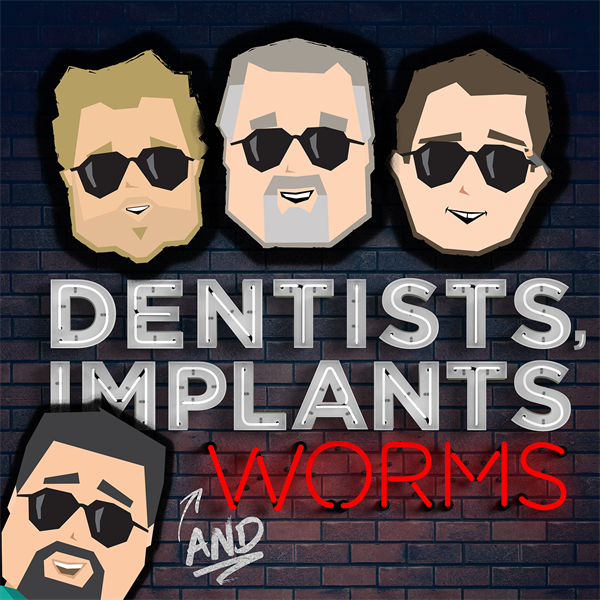 Join Dr. Justin Moody, Gabe Olson and Jeffrey Smith every Tuesday and Friday as they help dentists of all ages navigate the world of dentistry— one vodka soda at a time! 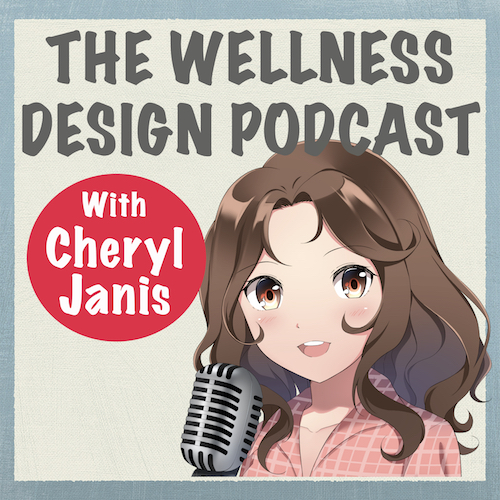 Conversations between healthcare interior designer Cheryl Janis and big-hearted industry professionals, designers, artists and creatives. Together we share design inspiration, resources and tools for your patient-centered medical and dental practice. A summary of what every dental practice owner should know and implement in the day to day operations of their practice.